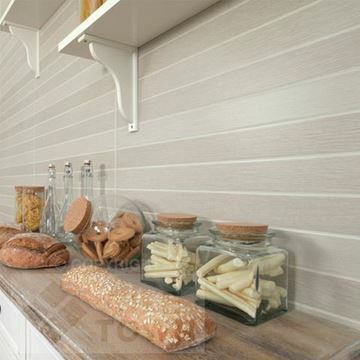 Keraben is a market leader offering ceramic solutions based on maximum quality and design, aimed at meeting the market's most demanding challenges. 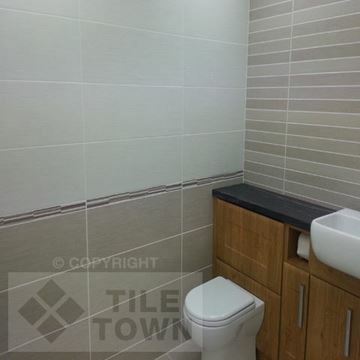 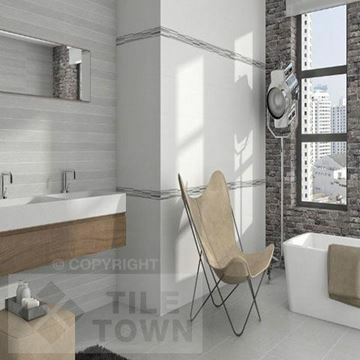 - Ceramic wall and floor tiles featuring a wide range of decorative pieces. 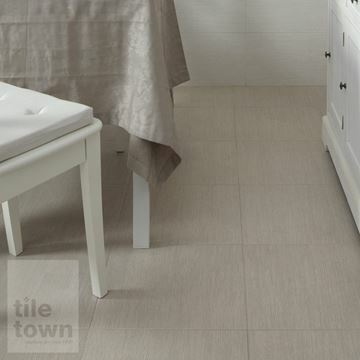 - High-performance floor tiles offering maximum resistance and guaranteed for 20 years, sold under the Marathon trademark.